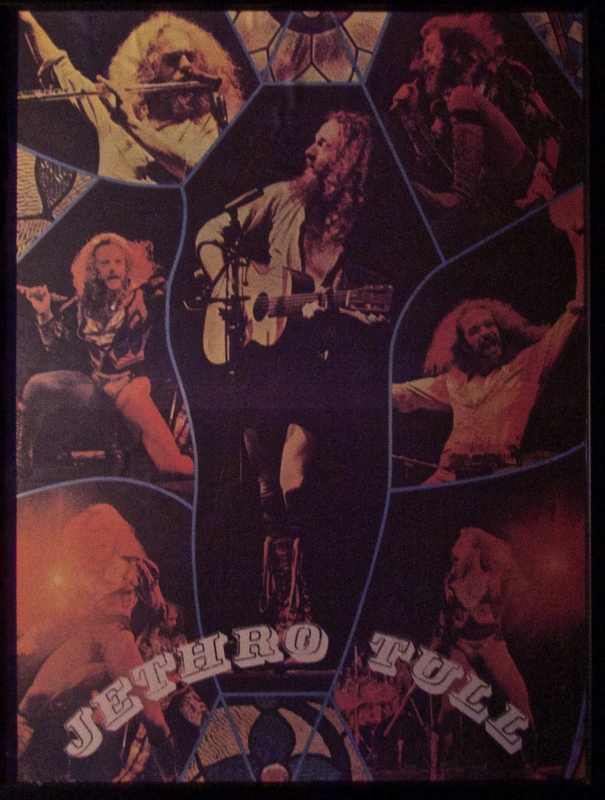 I’ve been on record for a long time in these pages as to my love for progressive rock music, and in particular, the work of Jethro Tull. This superb band, led by prolific composer and multi-instrumentalist Ian Anderson, released about 20 studio albums over 30 years after forming in the late 1960’s, beginning with This Was in 1969 and ending with J-Tull Dot Com in 1999. This along with a number of collections, live albums, and a Christmas album from 2003 represent one of the great rock collections in music history. 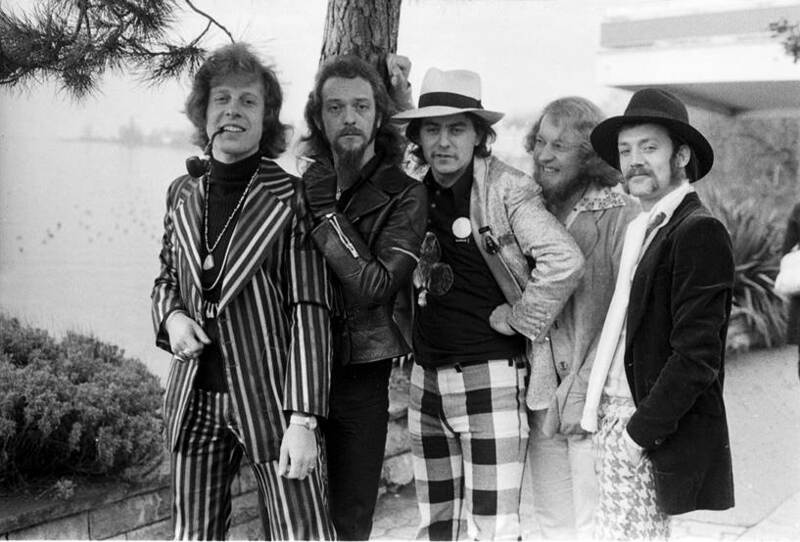 Last year I reviewed a wonderful book by Brian Rabey on the group’s legacy, which included extensive interviews with Ian Anderson and many of the band members through the years. Afterwards I went on the hunt for the next book on the subject, and was elated to discover an incredible and unique study of their two finest progressive rock albums. 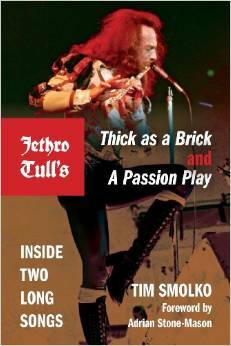 The book is Jethro Tull’s Thick as a Brick and A Passion Play – Inside Two Long Songs, by Tim Smolko. 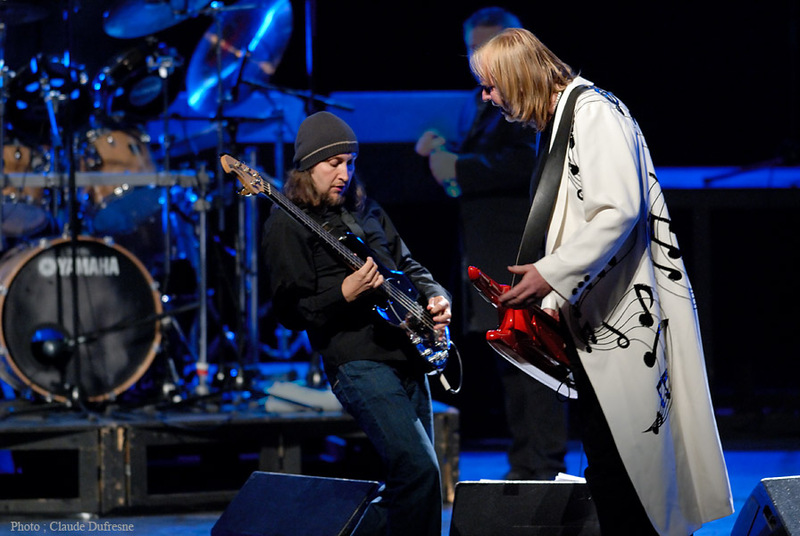 Tim holds master’s degrees in Musicology and Library Science and as such he takes a scholarly approach to coverage of these two albums, along with the band itself, and the nature of progressive rock music in general. 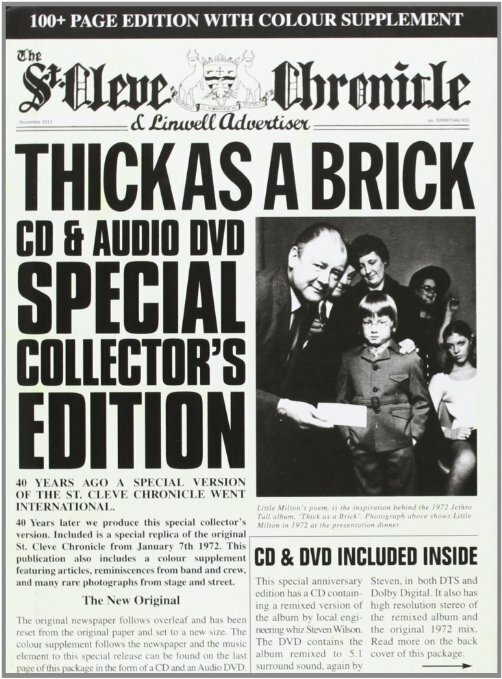 The subject albums, Thick as a Brick (1972) and the subsequent release, A Passion Play (1973), both topped billboard charts despite each being one long song lasting over 40 minutes. 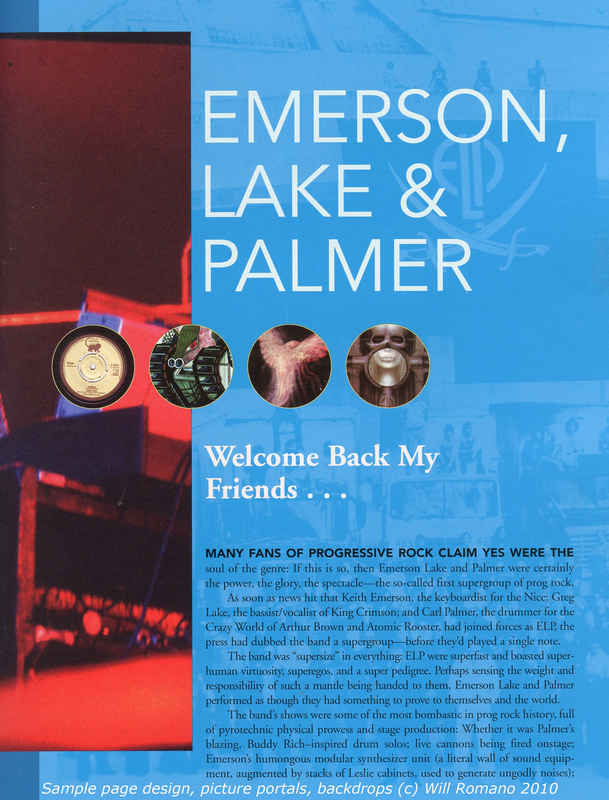 Both are considered progressive rock masterworks, taking that mantle alongside other luminaries such as Yes’ Close to the Edge, Gentle Giant’s Octopus, Pink Floyd’s Wish You Were Here, King Crimson’s Larks’ Tongues in Aspic, and Genesis’ The Lamb Lies Down on Broadway. Both albums have been re-released over the last two years as definitive re-masters assembled by the illustrious Steve Wilson and are thus ripe for re-examination! For any fan of Jethro Tull, progressive rock, and in particular these two albums, this book is an absolute revelation. I’ve not read another tome on a musician or their art that delves as deeply as this into the origin and context of a work, the compositional approach taken, it’s presentation, or it’s place in music history. 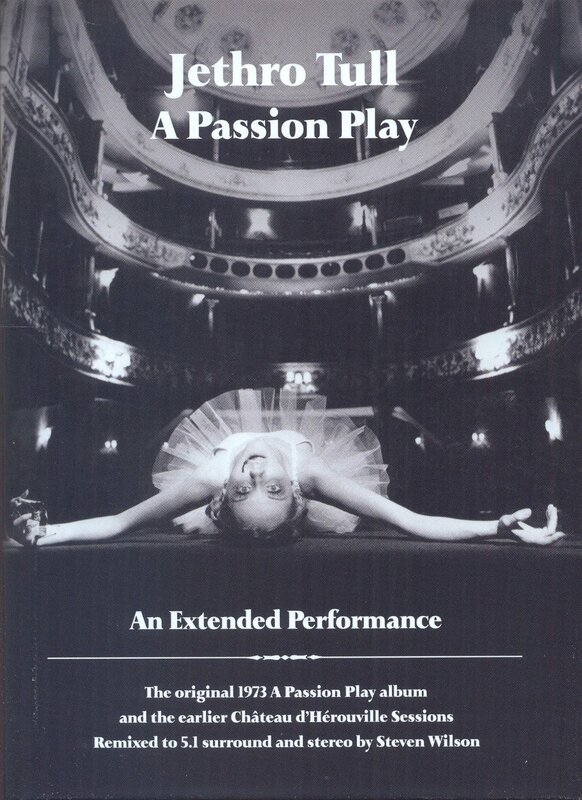 The book contains some exhaustive passages documenting both compositions from a musician’s perspective. 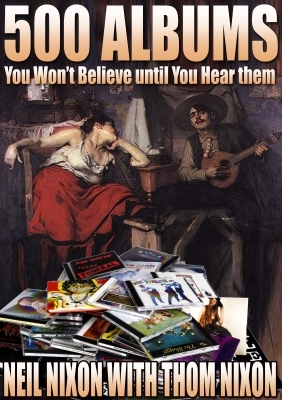 Dedicated fans who know the musical themes and lyrics in these long songs will enjoy this most while more casual fans may skim through some of the more detailed parts of the study. and the sometimes abrupt changes in meter, key, and song structure throughout. After this fascinating introduction, Tim delves into Thick as a Brick first, followed by A Passion Play, including a segment detailing the aborted Chateau d’Isaster recordings that preceded the latter. He explains the strophic, AABA, verse-chorus and compound forms using examples most readers will know, including Tull’s but also Led Zeppelin, Queen and others. 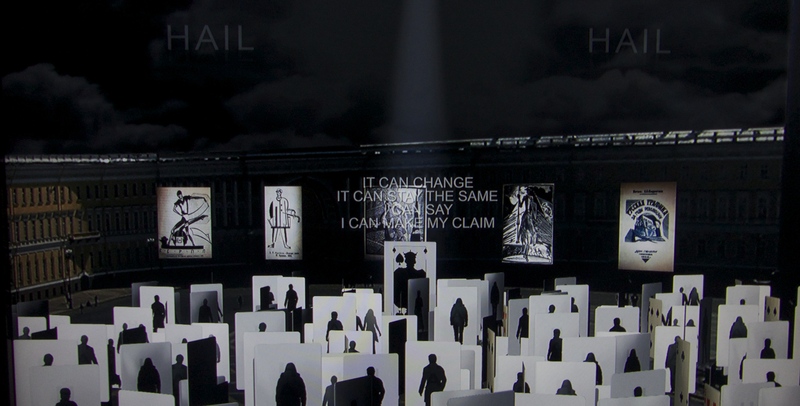 Then he writes a detailed study of the artwork, lyrics, music, and meaning of each. In order to illuminate the content of these long songs, Tim maps out the musical structure of each – reprinting lyrics and detailing and comparing different sections from several angles. This results in elaborate tables displaying each vocal and instrumental section mapping the song form, meter, pitch, lyrics, and time codes to these so that the informed reader may follow and gain insight as these complex compositions progress from start to finish. One table that is quite useful maps entire length of each album into it’s numbered vocal and instrumental passages, in order, showing which band member or collaborator played what instruments in each. As I’ve always been fascinated by the few years during which Ian played soprano saxophone, it was wonderful to see those occurrences mapped out across each album. This was also how I confirmed before talking to Dee Palmer about this period, my recollection that strings were utilized only in the last instrumental segment of Thick as a Brick and “The Hare” segment of A Passion Play. Strings came back to the fore in Tull for the follow-up albums Warchild and particularly for Minstrel in the Gallery. In this way, Tim’s scholarly approach and detailed reporting adds much to a listeners understanding of what they are hearing. Tim goes on to recount the live concerts staged for each of these albums, the critical reception, the curious impact of Monty Python and even the availability of any live audio and video content (which for the record is, not much!) The conclusion brings focus to these complex, sometimes inexplicable works, with some final commentary. Inevitably, there is a comparison and Tim joins most observers in naming Thick as a Brick the better of the two, possibly just so that A Passion Play fanatics like me have something to argue about. 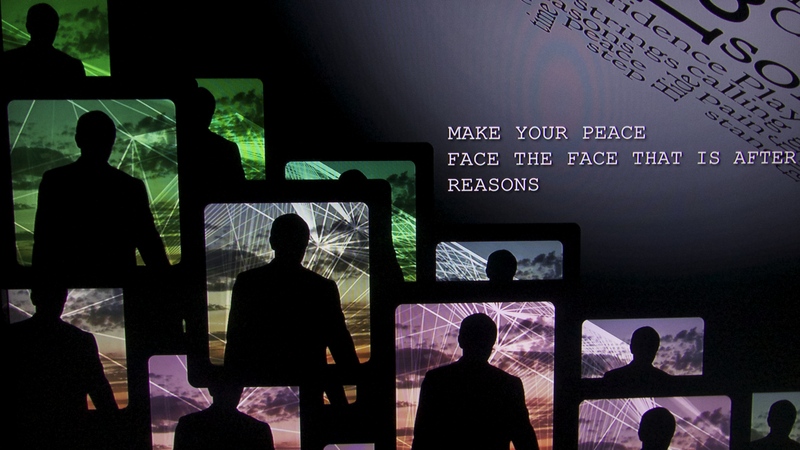 For those readers who are not musicians and for whom “motives”, “pitch” and “song form” are foreign concepts, segments of chapters in the book will be challenging. Fortunately, the writer employs a clear, readable text to accompany these sections, so that even if one may feel a bit lost in the most technical parts, we are always returned quickly to relatable information, quotes from Ian Anderson himself, and other anecdotes. 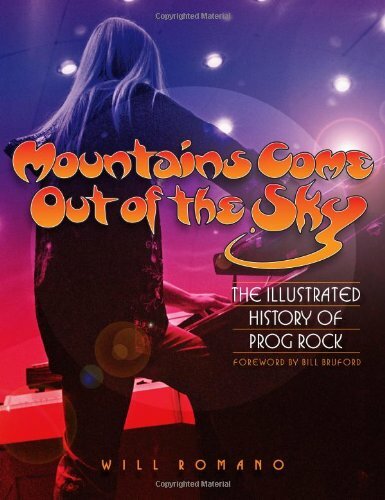 It’s worth spending a little extra time to study the text, so as to come away with a greater understanding of how pop/rock and progressive rock music is constructed. Ultimately it’s a rewarding celebration of these two outstanding albums and a reminder that the prog movement has created some of the most important and interesting musical art of the ages. It’s one of the most thoroughly researched, scholarly, and informative books on this genre ever released. Having poured over these albums in every format over the years, I was surprised to arrive at the last page with an even greater understanding of and passion for their mastery. “Geared toward the exceptional rather than the average” as Gerald would say. Highly recommended. This year has been one of the greatest ever for live music based on the sheer number of amazing rock concerts I was privileged to witness. Many milestones were hit – Kate Bush performing 22 sold out shows in London 35 years after her first and only tour – Stevie Wonder doing all of Songs in the Key of Life – his masterwork from which had never played more than 3-4 numbers – Fleetwood Mac with Christine McVie back after 16 years absence from touring – Yusuf / Cat Stevens, back in the U.S. 38 years since his last appearance here. To top it off, Sir Paul McCartney, playing the final event at San Francisco’s Candlestick Park, the site of the last Beatles concert some 50 years prior. So quite a few firsts, which may become “lasts” – one never knows. 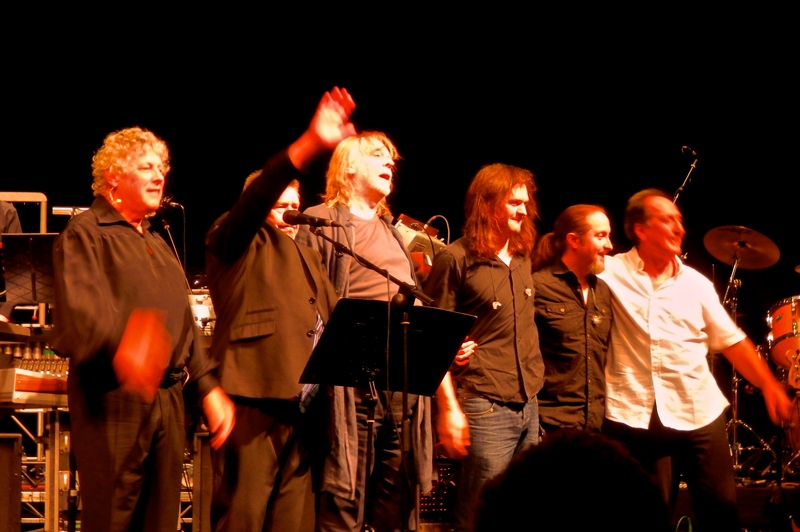 Special mention this year goes to the “progressive rock cruise” called Cruise to the Edge. On that journey my lovely wife joined me and we saw Steve Hackett, Yes, UK, Tangerine Dream, Marillion, and most importantly for me, Premiata Forneria Marconi (PFM, from Italy) and Three Friends (Gentle Giant’s guitarist Gary Green and drummer Malcolm with full band of hired help). Both of these shows were absolutely fantastic – both celebrating 70’s progressive rock and keeping it alive with surprising precision and power. 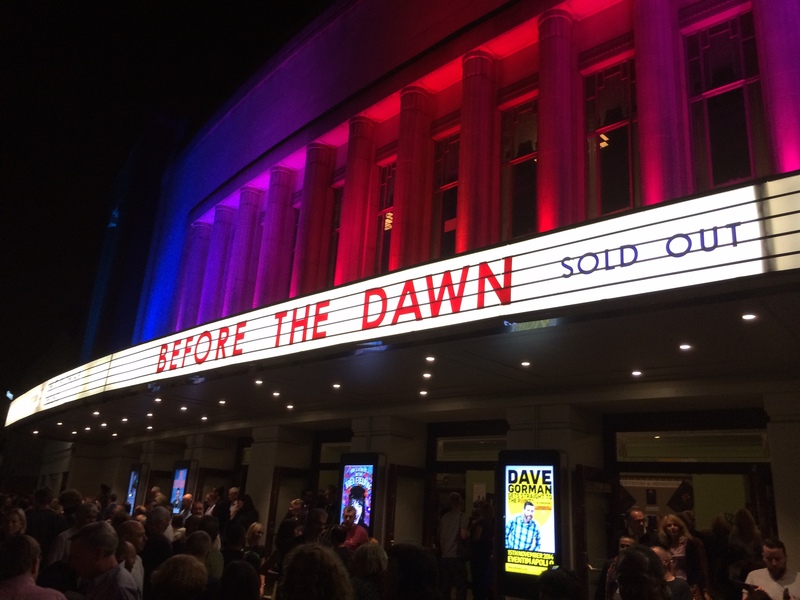 This was one of those “Once-in-a-lifetime” experiences as we witnessed the third of what were 22 highly anticipated Kate Bush concerts she staged after 35 years absence. As the night’s proceedings and the accompanying media frenzy proved, this long absence was a terrible shame. 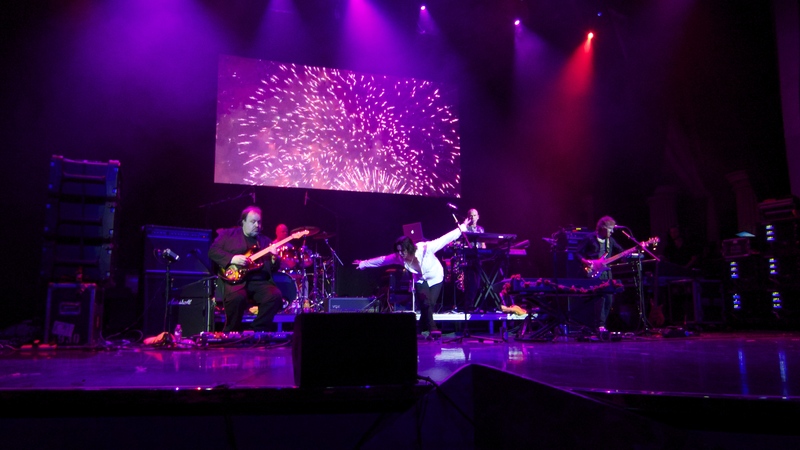 Focusing on The Hounds of Love (1985) and Aerial (2005) irked some fans, but it gave her the chance to perform two acts of the best rock theater ever staged – heights only reached by the likes of Pink Floyd and Genesis. Absolutely brilliant – here’s hoping they filmed it as well! 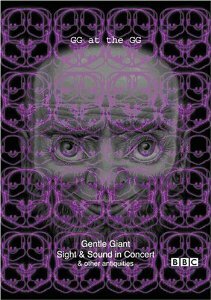 Because I had not been able to see Gentle Giant until their last ever show at the Roxy Theater in Los Angeles, I had not seen them perform many of their complex classic works live. 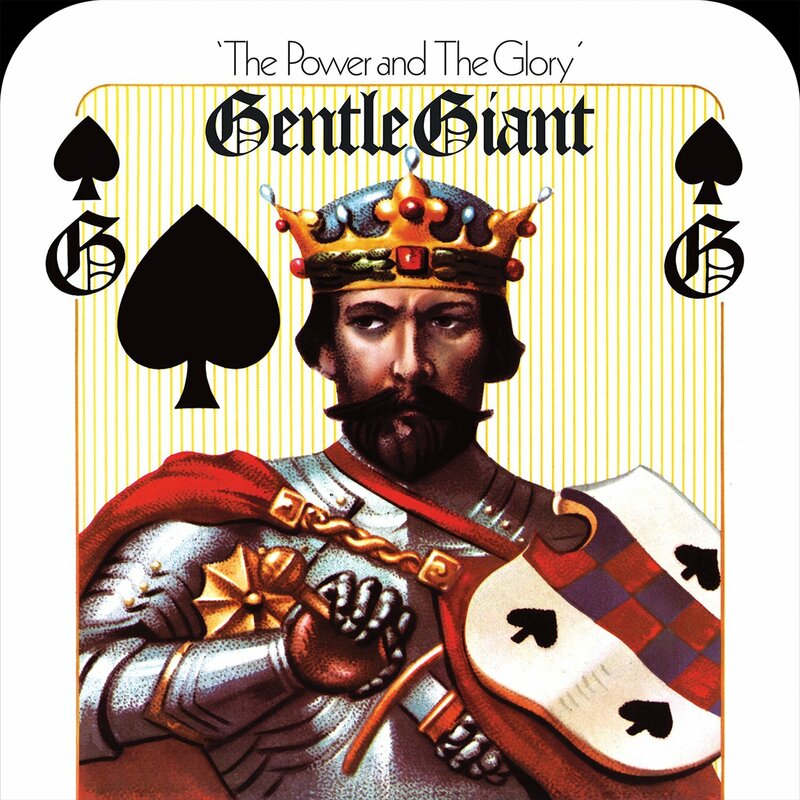 Gary Green (guitar) and Malcolm Mortimore (drums) hired a band of crack musicians calling themselves Three Friends and changed all that on the cruise as they tore through almost all of the third Gentle Giant album, Three Friends (1972) along with something from almost every record made between their debut and Interview. Early in they played “The Moon is Down” – one of four tracks they would include from Acquiring the Taste (1971). They perfectly nailed this dense composition going beyond all expectations. For this fan the whole experience was true nirvana. 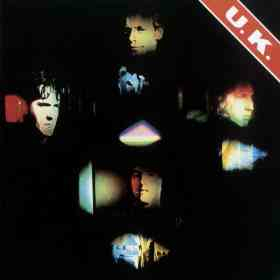 PFM was Italy’s answer to the British progressive rock invasion of the ‘70’s. Their records were unique, beautiful, and completely original. 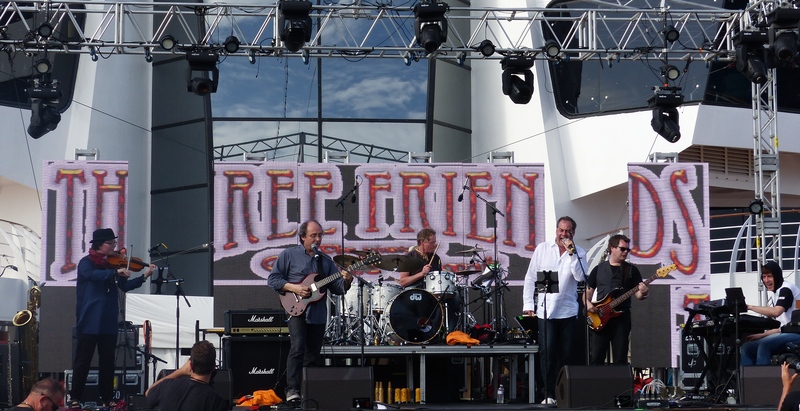 We had been able to catch them early in this millennia at a prog rock festival, but the shows on the cruise beat that, as the band covered lots of tracks from their first five releases, along with a few more recent, including one from PFM In Classic – Da Mozart A Celebration. A highlight of the show was their performance of “Promenade The Puzzle”, an early classic with brilliant lyrics by former King Crimson lyricist Pete Sinfield. It was a truly rare treat to witness these maestros perform live, and to interview them for Gonzo Weekly as well! Cat Stevens has been absent from the stage in the U.S. for 38 years. The first concert I ever attended was his last – the Majikat tour in 1976 with my sister Sue. My 7th grade Social Studies teacher had us reading and interpreting his lyrics in class, focusing on his seminal album Tea for the Tillerman. At that first concert, in my 15th year, I discovered the amazing impact seeing an artist perform live could have on a heart. 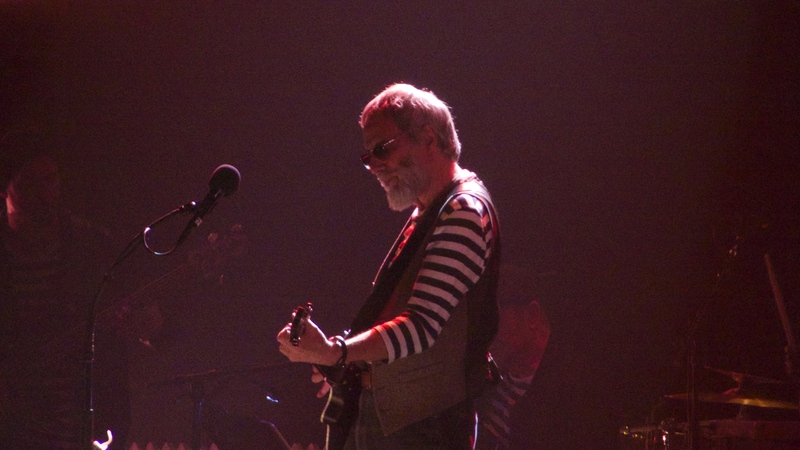 “The Wind” was the first song on the set list back then, and again when Yusuf / Cat Stevens came to the Nokia Live theater in December. What was surprising and gratifying about this show was that he chose songs from his whole career, including the Foreigner suite, Days of the Old Schoolyard from IsItSo, and others. His voice is aged like fine wine and the show was superb. Unbelievable, fantastic, heartwarming, tear jerking joyous show in which one of our finest artists played his entire masterwork from 1976, sounding like he’s never aged a day since. 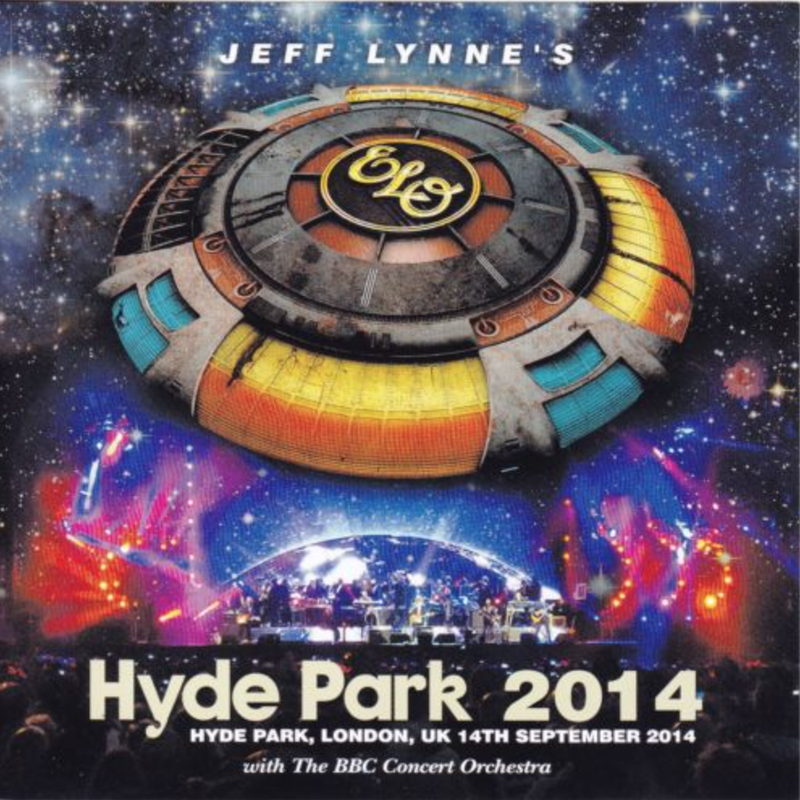 Joined by 30 musicians including a 10 piece orchestra, 6 piece horn section, three keyboard players, three drummers, numerous backup singers, bass, and guests, each track was played with it’s perfect accompaniment, whether that meant Stevie alone, as on “If It’s Magic” or all 30 as with the anthemic finale “As”. This progressive rock juggernaut brought their seven-man supersonic distortion machine to the states for a series of highly anticipated concerts. These were epic events for King Crimson fans. For the first time in what seems like forever, leader Robert Fripp agreed to dust off older tracks like “Pictures of a City” from In the Wake of Poseidon (1970), “Sailor’s Tale” and “The Letters” from Islands (1971). Given he had winds genius Mel Collins in the band they were able to reproduce those rare treats with surprising ferocity, particularly “The Letters” which was just stunning. The three-man drum assault was legendary. I’ve never seen Robert appear more happy and excited to be addressing his followers! Elbow played one of the top shows we’ve seen this year. Singer Guy Garvey led the group through a lengthy set that included much of the latest album, along with highlights from their catalog of recordings. What was really impressive is how this singer emotes and connects with the audience. At times the languid pace threatens to overstay it’s welcome, but this band can meander between slow and soulful to more medium paced bits, building the dynamics of a song until the audience can be swept up in the emotion and joy of their beautiful melodies, their meaningful lyrics, and Guy’s silky smooth vocal delivery. 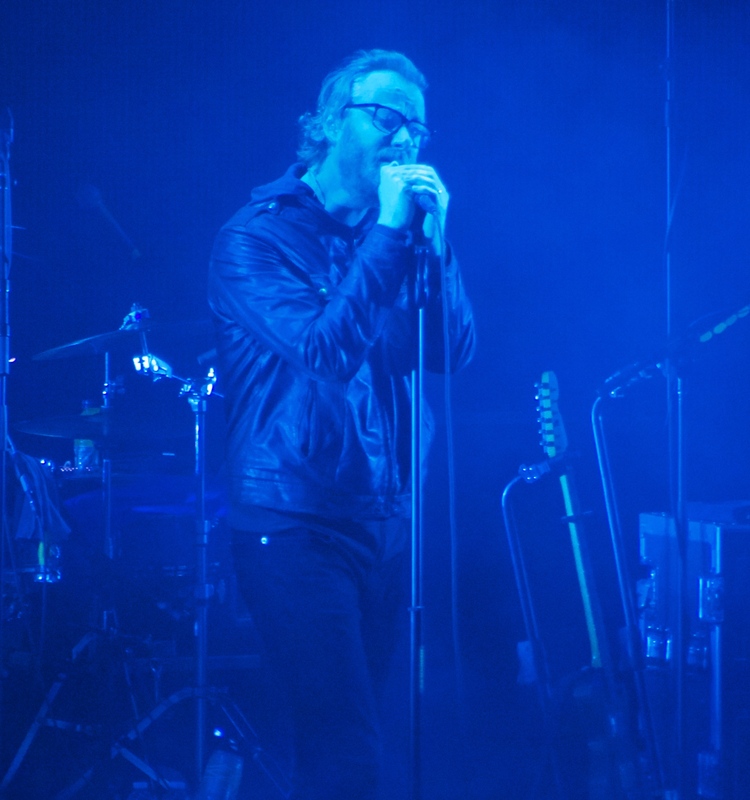 In this way I would compare them to The National – one of the other great live acts seen last spring. The band were in fine form this year, supporting 2013’s Trouble Will Find Me, driving their slow burning moody compositions to lovely crescendos – punctuating dark passages with horns and carefully placed guitars and keys to enliven the procession. 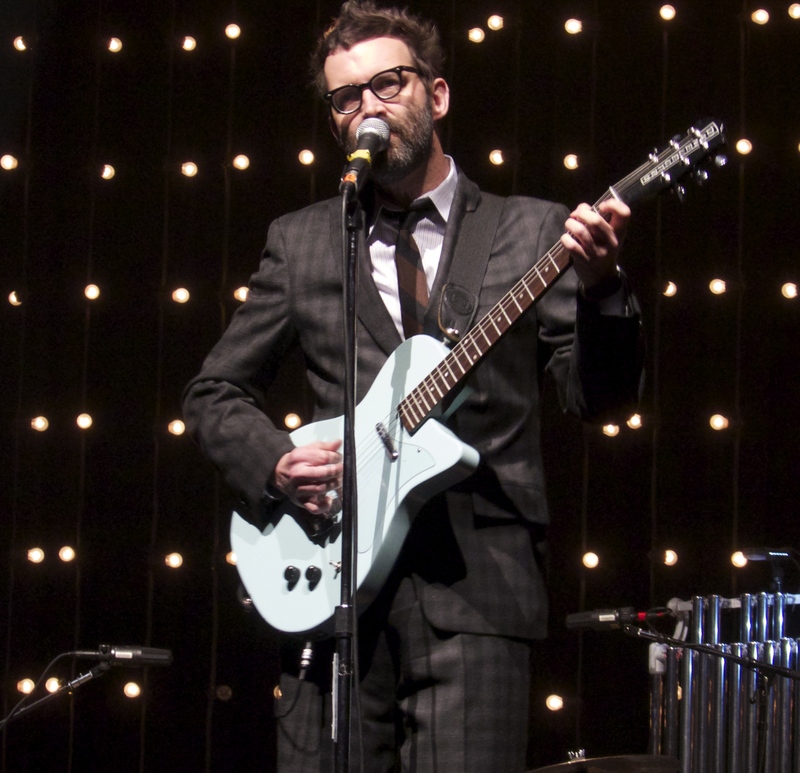 Matt is a baritone and as such inhabits the sound spectrum at the low end, spilling out his unique lyrics, huddling over his mic, or stalking the stage to accentuate the sound of their work. 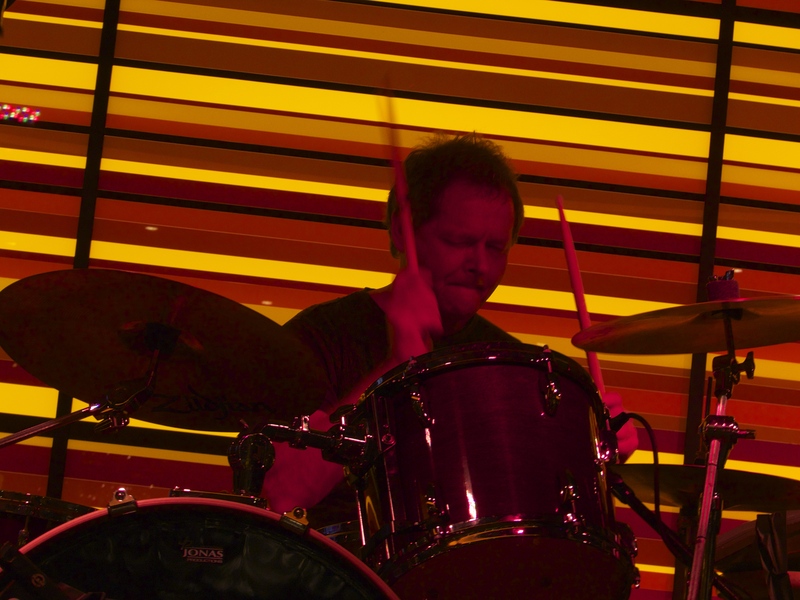 This time out, the band backed the volume down during key passages, allowing Matt to be heard clearly and gain additional dynamics in the mix – a clever way to help connect him and the band to the audience. The show was a wonderful demonstration of their wares – the best yet for this viewer. This American alt-rock band played the best and most impactful show I’ve seen them deliver here in the city. Since so much of singer-songwriter E’s music does tend toward dark and painful subjects (he calls it “soft bummer pop”), his work in large quantities can threaten to depress. However on this night, the crack band of musicians aided the man, teetering perfectly between the melancholy and happy, quirky sides of his catalog, peppering the sadder tracks with the upbeat. Notably, E sang several covers, including lovely renditions of “When You Wish Upon A Star,” (okay small tears were shed) “Can’t Help Falling in Love” by Elvis and “Turn on Your Radio” by the similarly underrated and wonderful Nilsson. 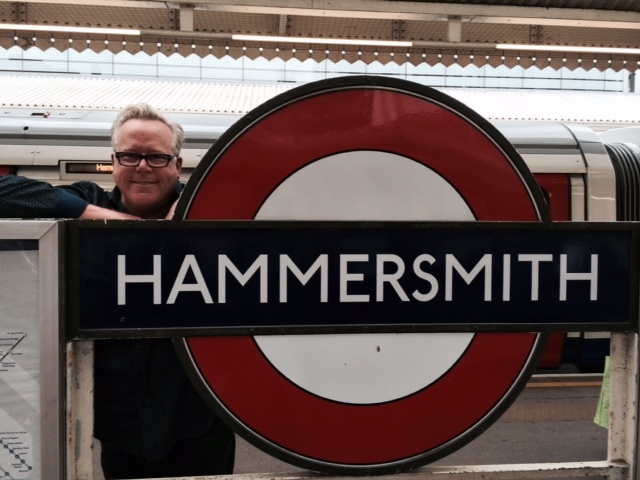 Friends of soft-bummer pop unite! The Mac is back! 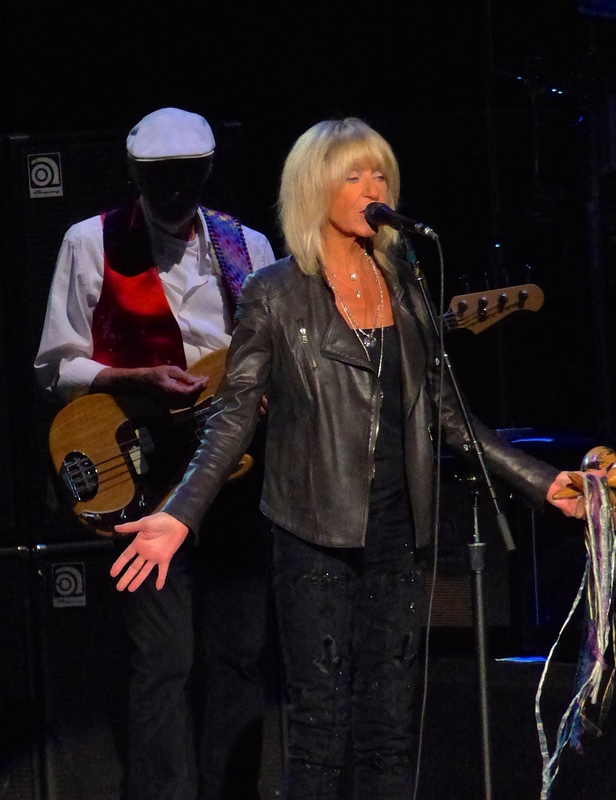 They rolled into the town for the “On With The Show” tour featuring the return of Christine McVie – singer, songwriter and keyboard player who left the band to retire some 16 years ago. The audience greeted her with rapturous applause. It was wonderful to hear the band whole again, back to their 1975 lineup, which endured for so many years producing mega hits on the albums “Fleetwood Mac” (1975) through Tango in the Night (1987). Honorable mention goes out to other amazing artists we caught this year including Paul McCartney, Yes, UK, Steve Hackett (on his Genesis revisited tour), Kraftwerk, Queen (with “glambert”), Tom Petty, Neil Finn, Midlake, Daniel Lanois, America, Erasure, Elton John, Tears for Fears, Adrian Belew, Paula Frazer, The Musical Box and others. Thank you to Artina for being so open minded and musically inclined, and for taking so many of the best photos we shot during the year. I will have to renew that resolution to catch more new artists this year – we are starting in January with Ty Segall. 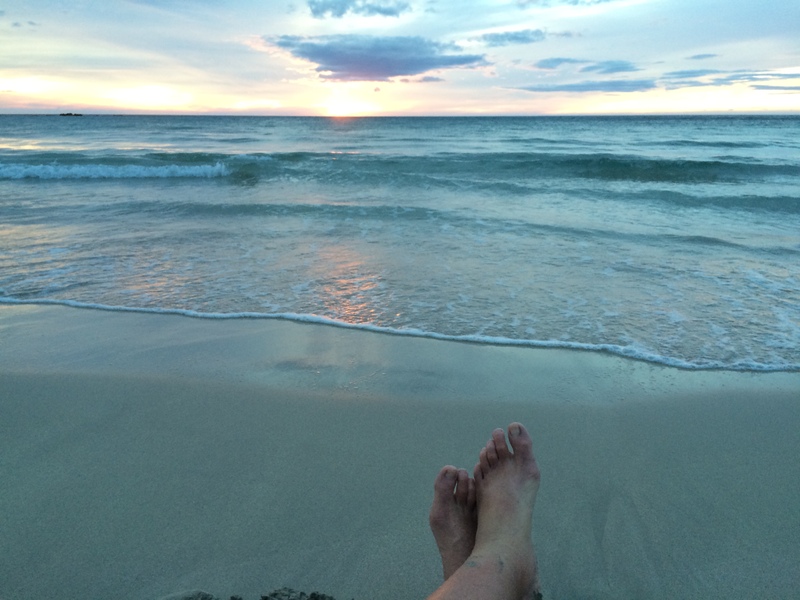 Happy New Year, everyone…. 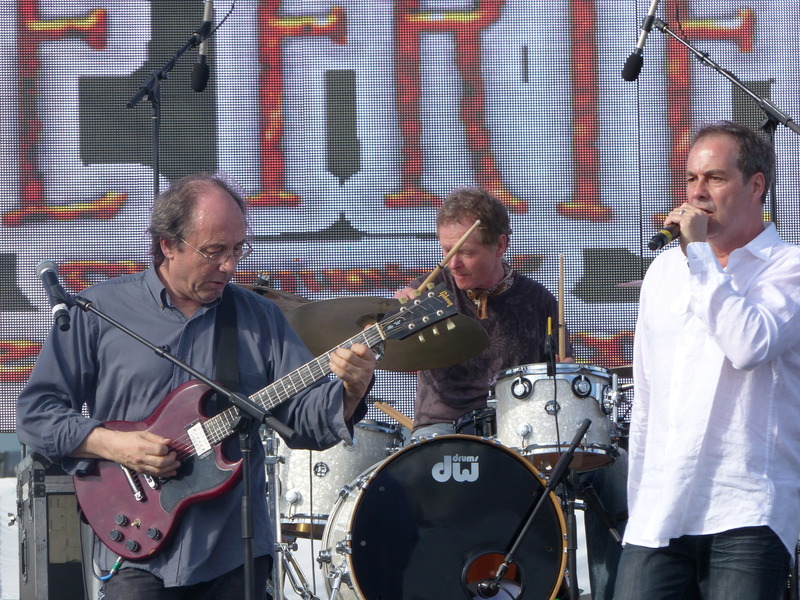 Three Friends (now two – featuring former members of Gentle Giant – Gary Green (guitar), and Malcolm Mortimer (drums)): The talented band they assembled played three full sets, varying the selections each time, including “Alucard” from their debut, four from Acquiring the Taste including the searing “The House, The Street, The Room”, and four from Three Friends including “Prologue” (the opener for each show), “Schooldays” (yes, really, live! ), “Mister Class and Quality” and “Three Friends”. Among other mid period tracks, they did several from their masterworks, Octopus, In A Glass House, Power and the Glory, and Free Hand. I’ll have a lead story on these shows and an interview with guitarist Gary Green in an upcoming post. Premiata Forneri a Marconi (PFM): This will be the subject of a second lead story which will include an interview with the three primary band members and I’ll have a review of their latest Pfm in Classic-Da Mozart a Celebration. 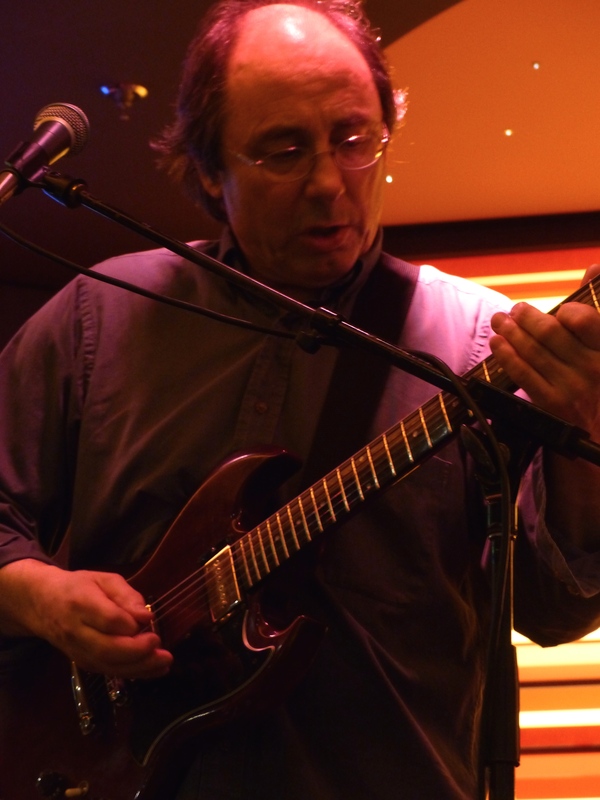 PFM has seldom made it to the states after the 1970’s other than the east coast Nearfest dates some years ago, and time has not diminished their musical prowess in concert. The band tore through tight renditions of “La Luna Nuova” (Four Holes in the Ground), “Mr. Nine ‘Till Five” (including the “alta loma” coda), “Romeo E Giulietta” (from the beautiful new Mozart orchestrated disc) and the ever popular “Celebration.” At their main stage show they included the songs “Promenade the Puzzle” from their first English language release Photos of Ghosts (1973) and “La Carrozza di Hans” from their first Italian release Storia Di Un Minuto (1972). PFM earned many new converts among the cruisers with these fine shows. 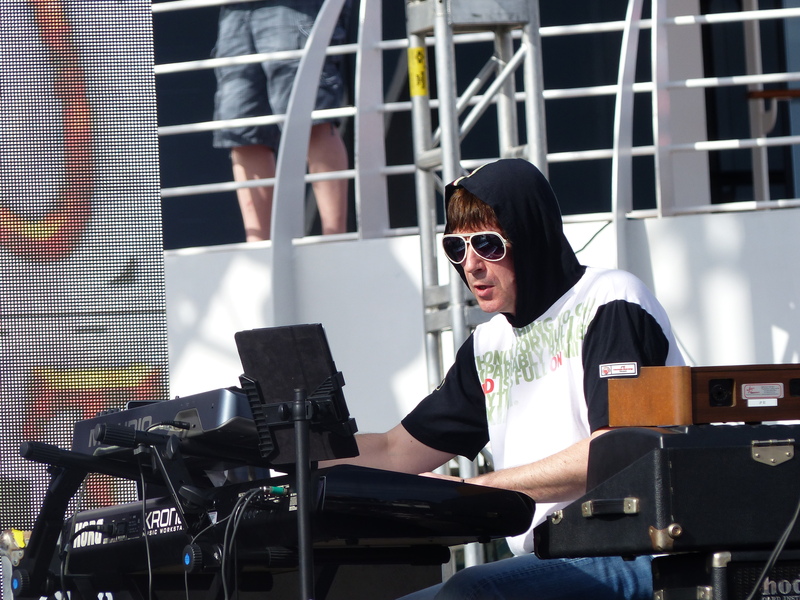 Marillion: This show was a real surprise for me Thursday night on the cruise. I’ve not had the chance to experience this band but we kept meeting so many very (very) dedicated fans on this cruise, and being able to talk to them, along with the very personable band members themselves over the days leading up to these headlining shows I think prepared us to finally “get it.” And we really did get into this band – Steve Hogarth is one amazing singer and performer who communicates their work in an inspiring and compelling way. Steve Rothery (guitar) had a bit of the bad back, but played beautifully, and temp drummer Leon Parr had to fill in for an ailing Ian Mosley, but the band was in fine form, and played an excellent set that opened with “The Invisible Man” – most impactful to these new ears were “Ocean Cloud,” “This Strange Engine” and “Neverland.”. One experienced fan on the way out said if he could have designed the perfect set list, that would have been it. 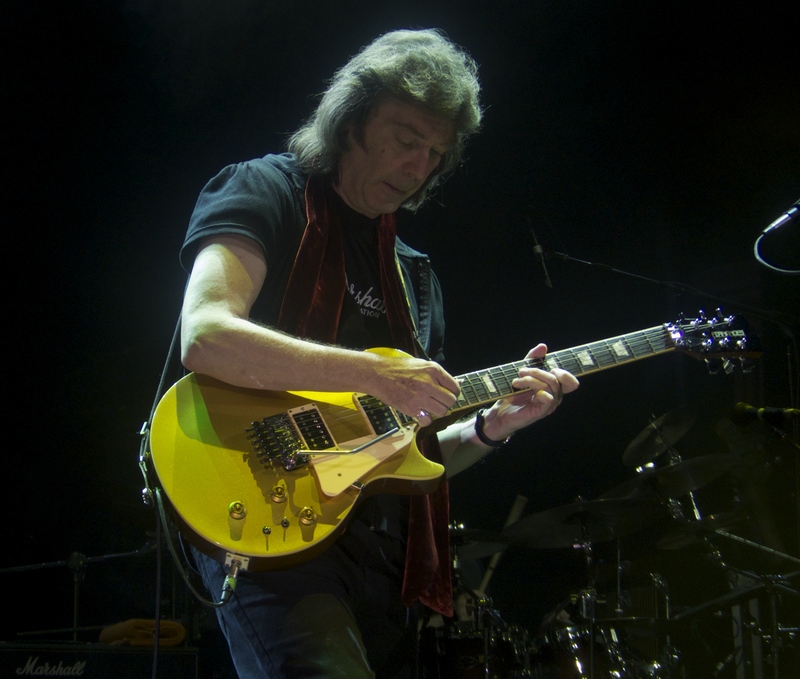 Steve Hackett – Genesis Revisited: Steve and his tight band played two shows on the main stage, each including Supper’s Ready (he and Nat joined on the last show by Simon Collins, son of Phil for the “Apocalypse” vocals), Firth of Fifth (with John Wetton on vocals – also last show) “The Knife” and “The Musical Box.” For the first show they wrapped these together with “Dance on a Volcano” and “Los Endos.” The second show was more extended with “Squonk” and the closer “All Along the Watchtower” joined by Chris Squire and again with John. Also added for the second show was “Unquiet Slumbers for the Sleepers…In That Quiet Earth” followed by “Afterglow” from Wind and Wurthering and “Broadway Melody of 1974” from The Lamb Lies Down on Broadway. These were rewarding shows, though the shorter format let a bit of the steam out of the proceedings given the full sets on these tour dates have been more than twice as long. 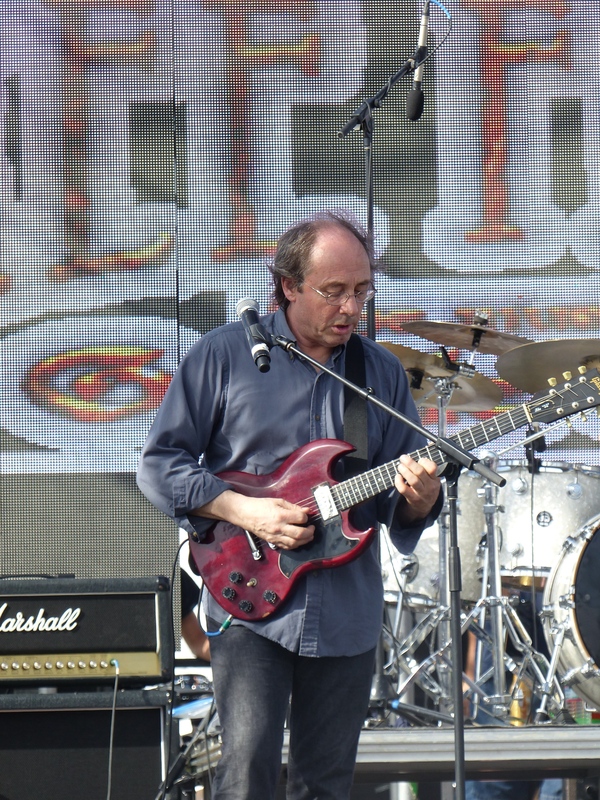 Still, amazing to see this master guitarist paying respects to his early work with Genesis. 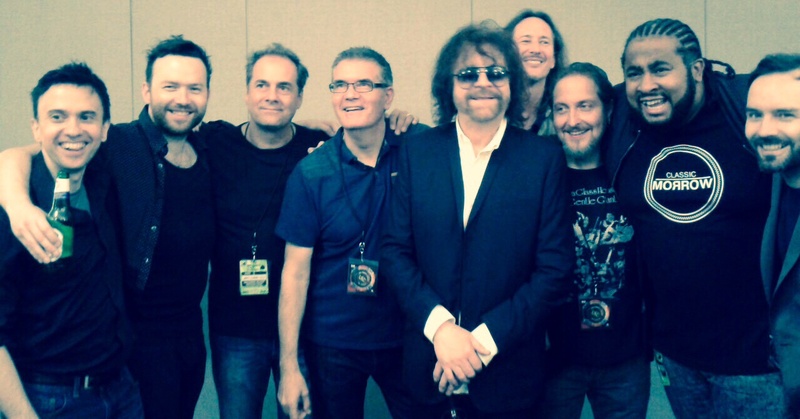 Yes – After all, the cruise is n amed for these headliners. 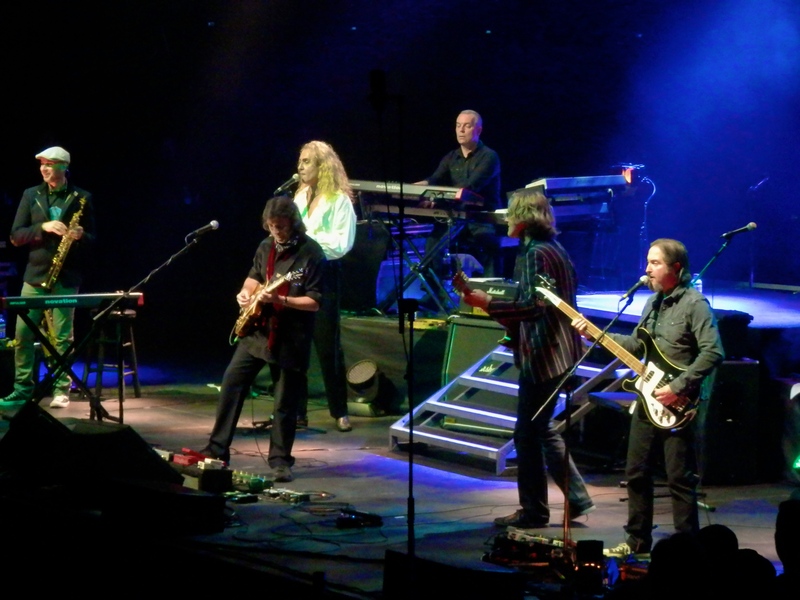 The shows were very much like the current tour – the band played all of Close to the Edge, and The Yes Album, at a reduced tempo, along with “America” and “Roundabout.” The slower pace for their original work allows one to see Steve Howe (guitar) and Chris Squire (bass) hit all their notes and I think works well for any frustrated musician or technically curious fan. Unfortunately the downside is it robs a bit of the immediacy from the work. One nice surprise, most notable to this listener, was just how strong a vocalist Jon Davidson has become – he nailed several very sustained perfect notes at just the right times to drive a bit more energy into the mix. 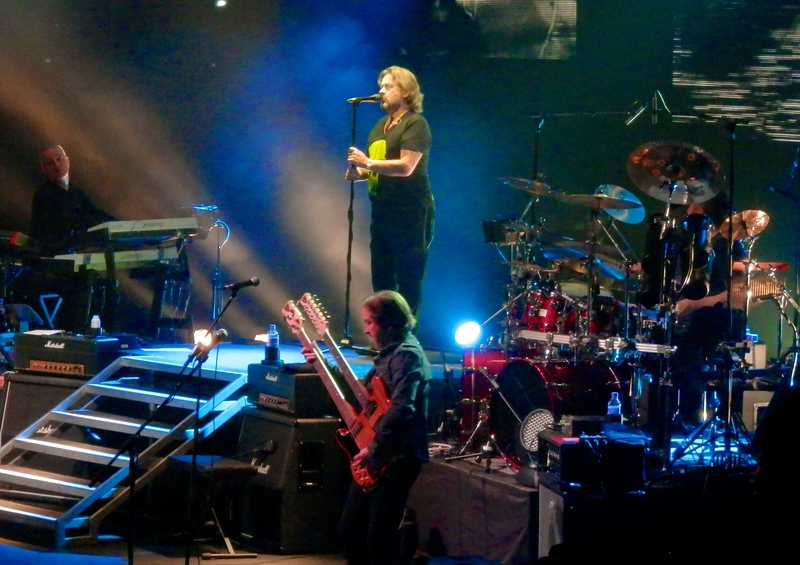 UK – John Wetton and Eddie Jobson were joined on stage by guitar and drums to make a four piece this time out. Both shows presented their debut album in it’s entirety, plus a bit of their second, Danger Money. 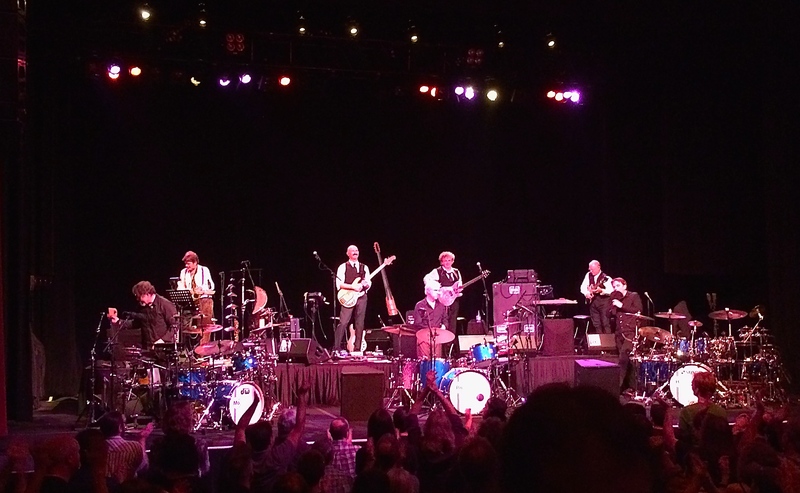 Each show included a nice surprise – the band doing a faithful rendition of “Starless” from King Crimson’s Red (1974). 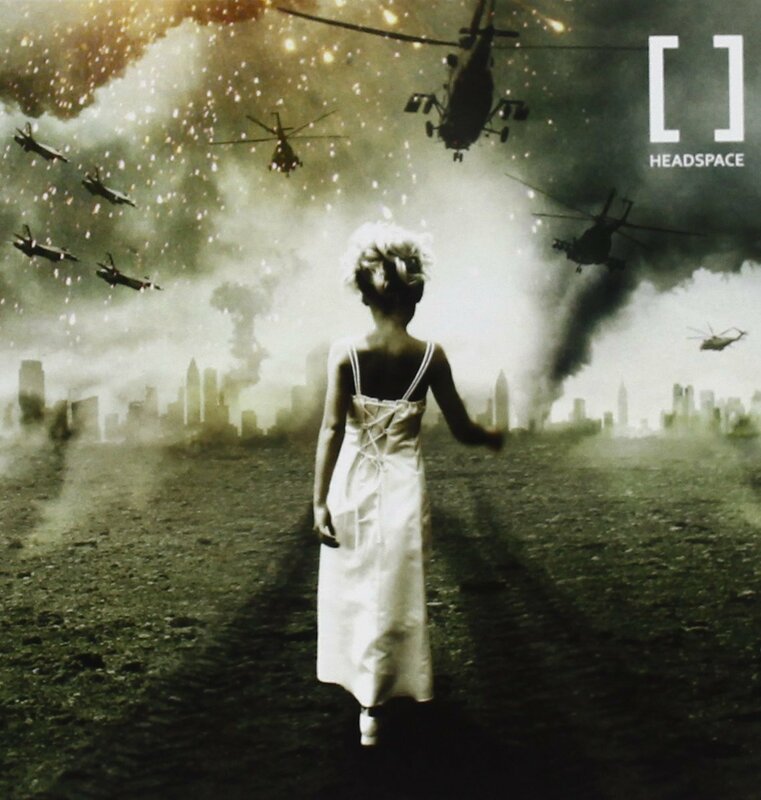 Was great to see them again and this time with deft guitarist Alex Machacek who filled in Alan Holdsworth’s parts, often missed from the first tracks when not present. No photos were allowed for these shows. Along with these headliners we were able to catch great sets by Patrick Moraz, Sound of Contact, Tangerine Dream, Renaissance, and Soft Machine. We missed Moon Safari and Stick Men who were also favorites on the ship, and a few other bands, but overall were able to take in as much music as I suppose was possible over the five days. Even caught a bit of the midnight movie – Paul Williams in Phantom of the Paradise on the pool deck – major cheese (!) – how could that have been any better? What an awesome experience the cruise was – think about saving up for next year. In the meantime, I think now that we are back on shore, to regain my Eustachian balance we will have to listen to something a bit less prog…. maybe the Beach Boys!